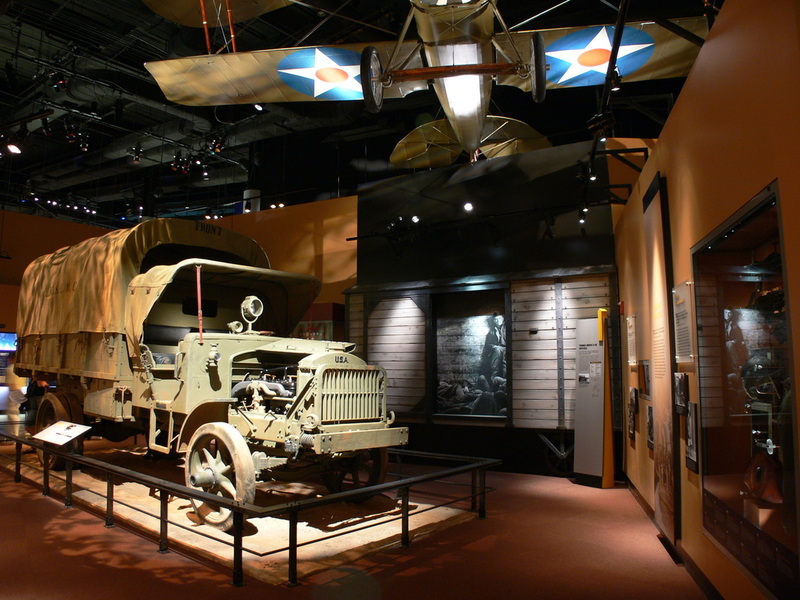 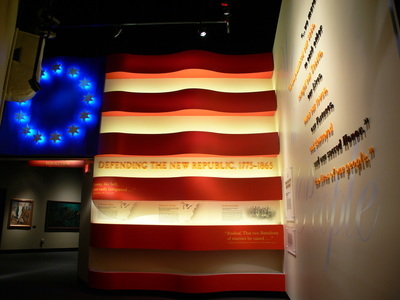 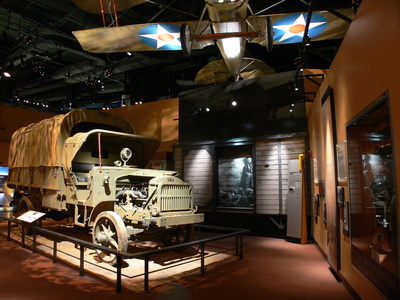 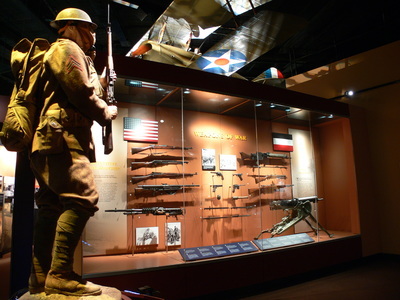 The National Museum of the Marine Corps, is a military history museum dedicated to showcase the material history of the United States Marine Corps. 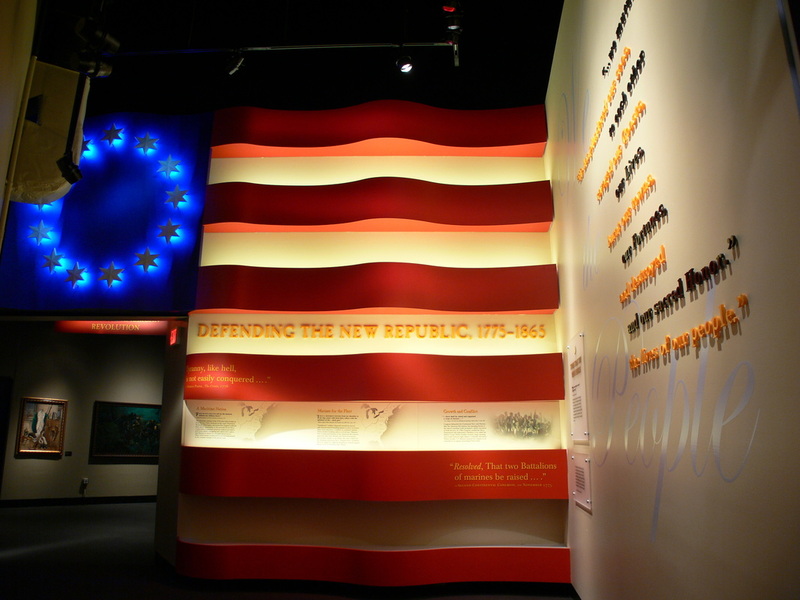 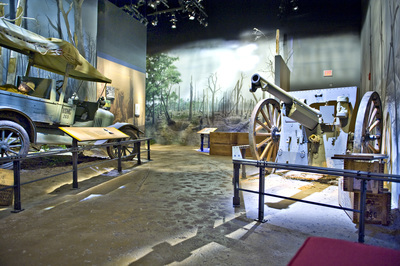 Explus completed fabrication for three new galleries: Defending the New Republic 1775-1865, Global Expeditionary Force 1866-1916 and World War I 1914-1918. 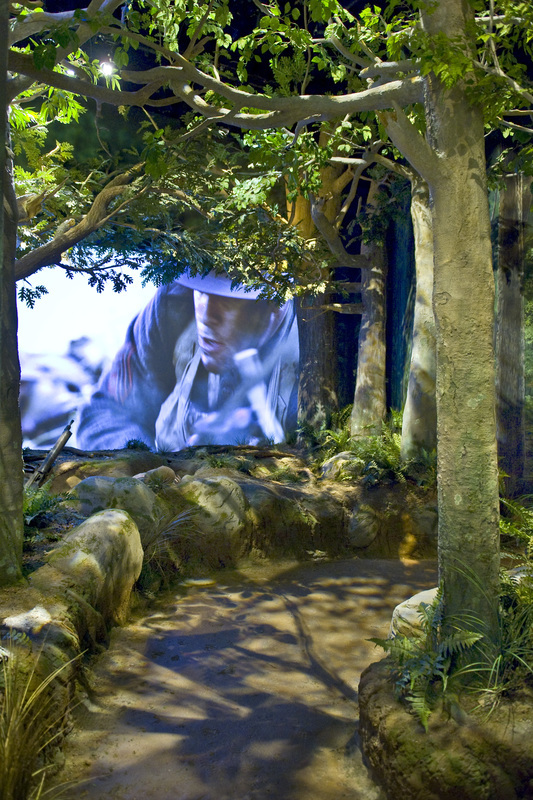 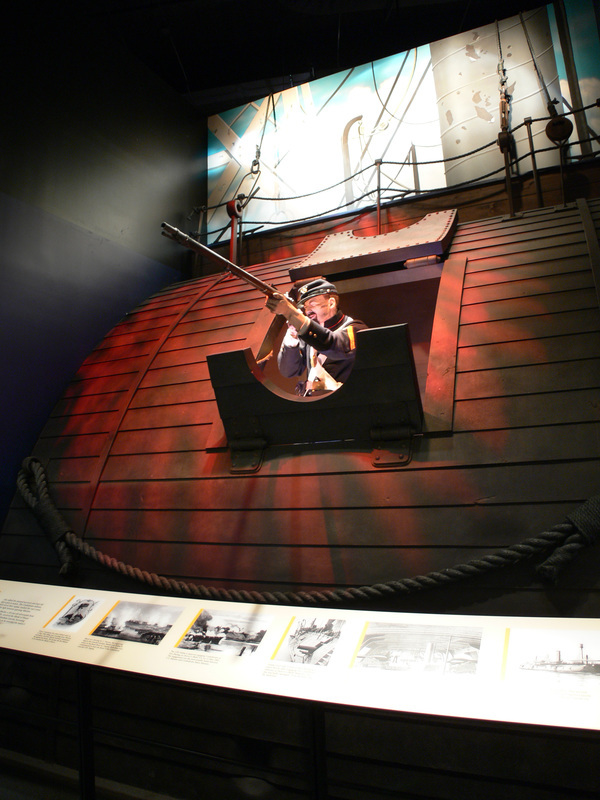 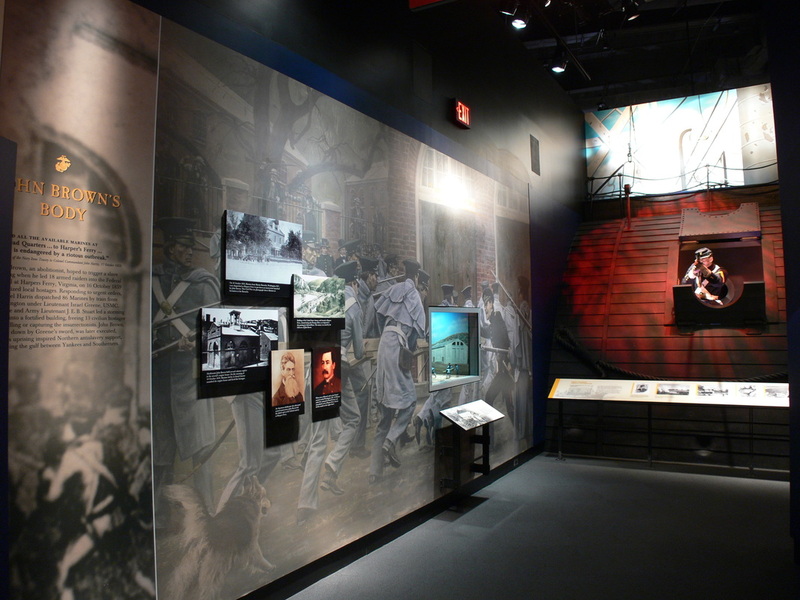 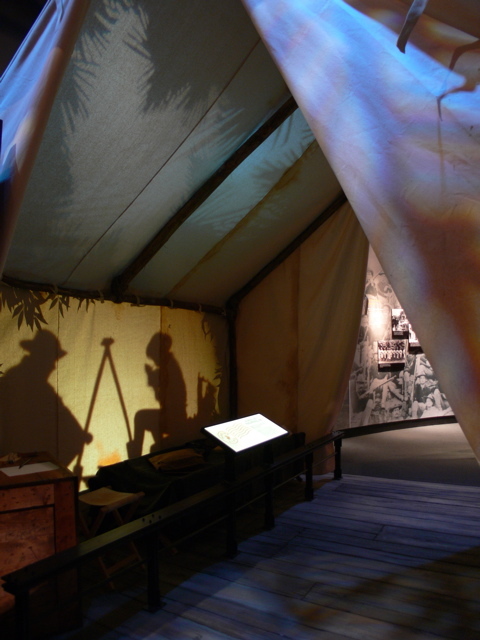 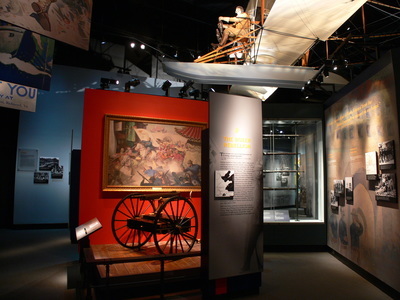 Each of the galleries portrays the history of the USMC through artifacts, graphics, audio and video media, life cast figures, interactive displays, scenic tableaus, and dioramas.